“Excellent course, thoroughly enjoyed the pace and the venue. Information put across in an easy to use manner. Worked on issues that I would not have thought of. Chocolate, hunger pangs when not hungry i.e after eating. 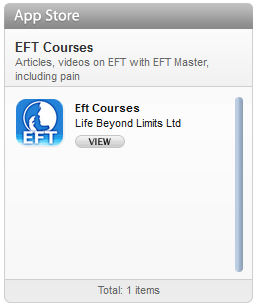 Expands really well from Gary Craig’s EFT DVD Course. Looking forward to doing further training”. “I thoroughly enjoyed the course. I loved your style of training. The content of the course was very easy to follow and at times very humorous. 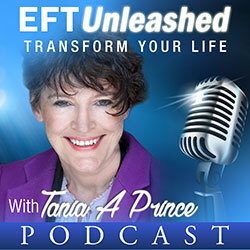 I must admit I came today feeling very sceptical about EFT but I am now a believer and am very excited by the new “tool” which I am hoping will remove the blocks to the life that I want to create for myself”. “A great course that flew by. Tania’s presenting is flawless all done with a wonderful sense of fun and laughter that is highly contagious. 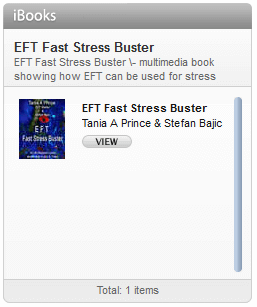 Tania makes you feel at ease at all times. Her technical knowledge inspires complete confidence in everything she said”.